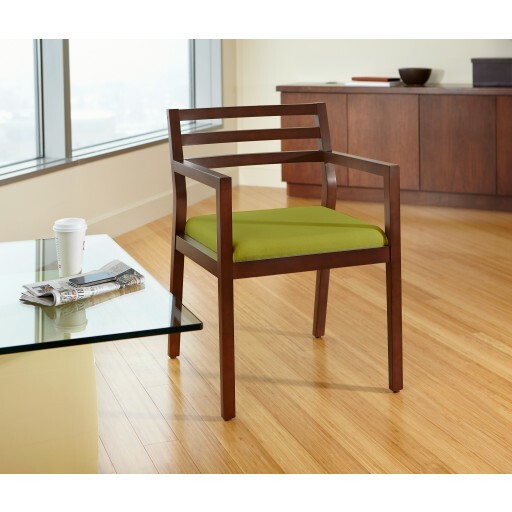 Sawyer’s clean lines and simple form make it a great contemporary guest chair for quick comfortable sitting. 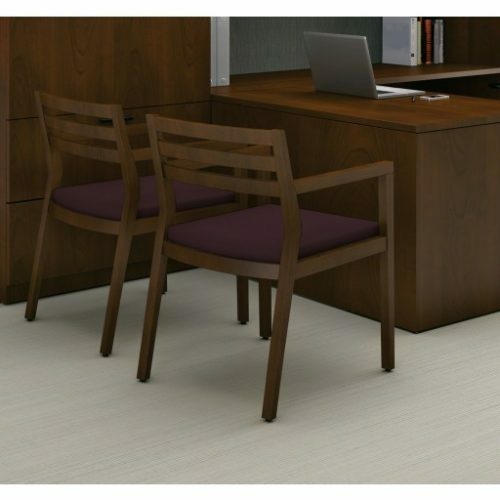 Sawyer guest chair has clean lines and simple forms combine to create a contemporary wood guest chair perfect for private offices and public spaces. 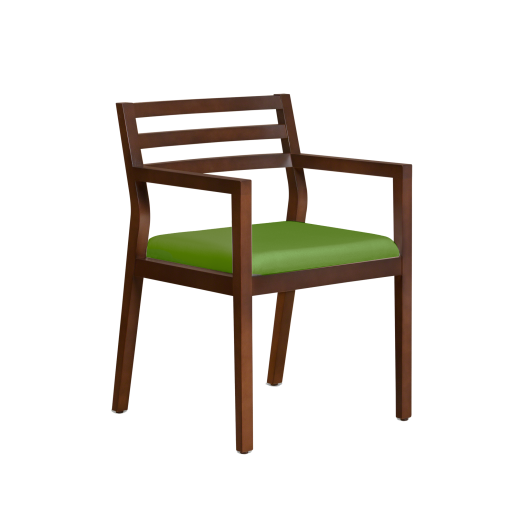 Affordable, comfortable and durable with a solid hardwood frame and strong connections. 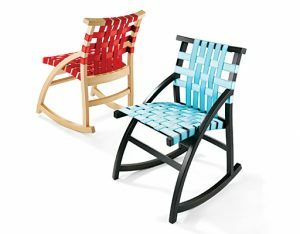 Sawyer’s seat has a webbed panel construction for added comfort and glides on the ends of legs to protect the floors. 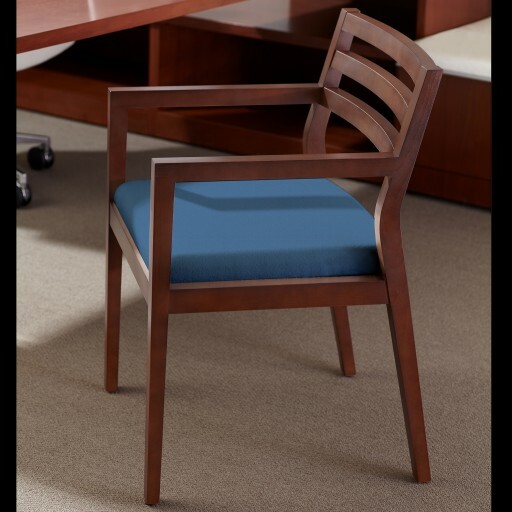 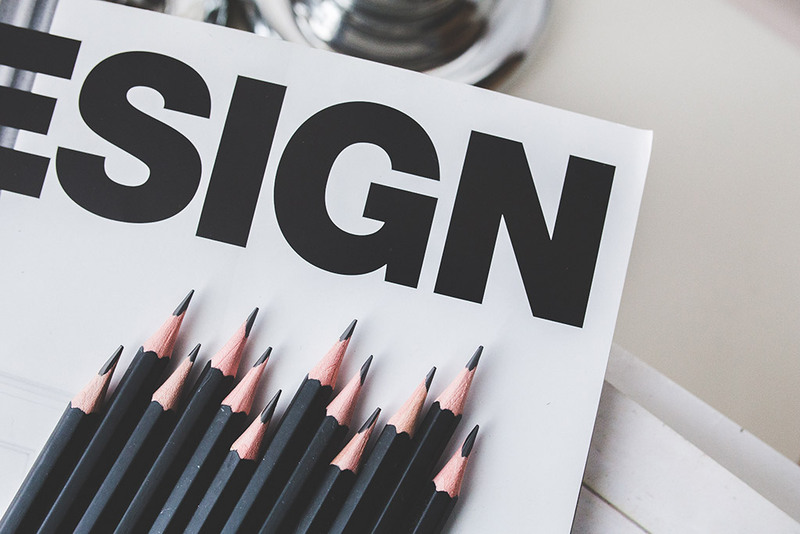 It’s the perfect addition to any office or even a dining space.